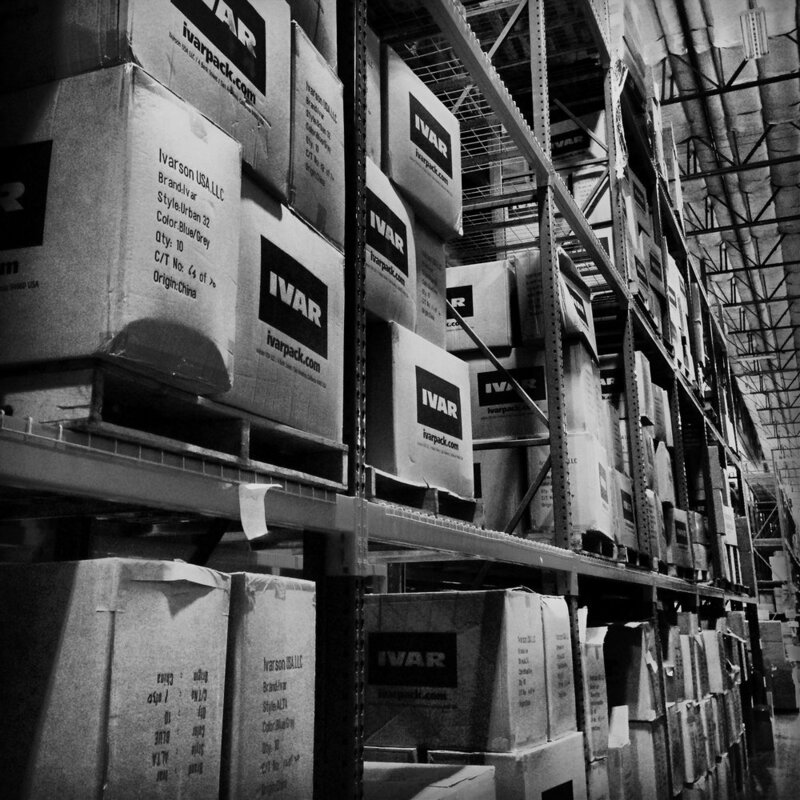 Ivarson USA, LLC (“Ivarson”) manufactures and sells the IVAR backpack brand in the United States and internationally. Ivarson is a privately held business, 100% owned by the Ivarson family. For more information, visit ivarpack.com or email the company from our contact page.